Maura Healey’s regulations are part of a national push by state officials to regulate daily fantasy sports contests played for cash prizes. DraftKings Inc. and other daily fantasy sports companies must now play by a new set of rules in Massachusetts. Attorney General Maura Healey on Friday issued her long-awaited regulations that restrict the fast-growing industry in a number of ways: who can play, how the games are designed, and where companies can advertise. 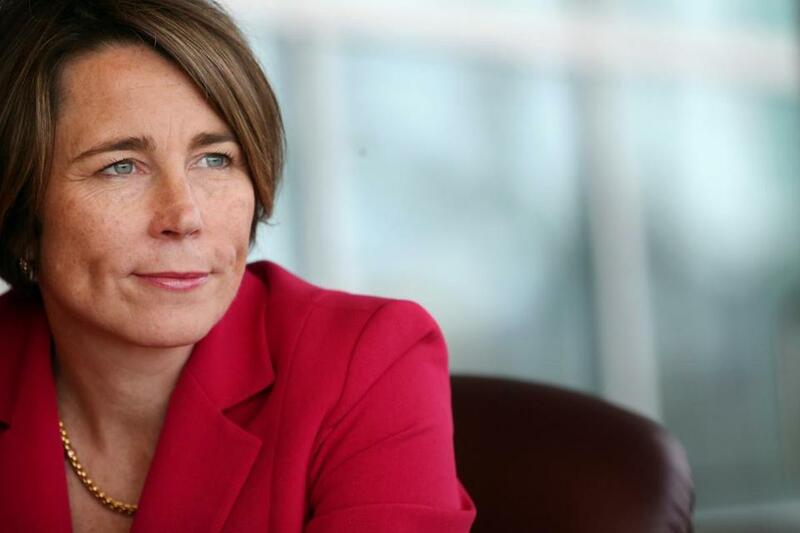 Other states have tried to block the games outright as illegal gambling, but Healey has said they don’t appear to violate Massachusetts law. Yet the industry still needs a basic set of operating rules, she argued, especially to protect casual players from savvy professionals and to head off problem gambling. Companies have until July 1 to change their practices in Massachusetts. DraftKings, based in Boston, and its main competitor, FanDuel Inc. of New York, have said they will comply. ■ Beginners will get their own games; company insiders won’t be allowed to play against the general public; players can’t create multiple screen names to hide their identity. ■ Software programs that give players an edge by identifying weaker opponents, or that quickly submit or change multiple lineups would be prohibited. ■ Players under 21 are banned from all daily fantasy contests, even those without cash prizes; college kids from other states can’t play while in Massachusetts. ■ Companies have to “promptly refund” any current players under 21 in Massachusetts, and can refuse to pay a minor they determine has lied about his age. ■ Parental controls that allow adults to block an underage player will be required. ■ No targeting minors with ads, whether in media aimed at youth or promotional events on school campuses; minors can’t be used in ads aired in Massachusetts to endorse games, unless they are professional athletes. ■ No contests based on college sports, such as the games now offered at DraftKings and FanDuel that will award $900,000 in prizes based on the NCAA March Madness basketball tournament. ■ No college athletes, schools, or their associations can be used in ads for daily fantasy companies. ■ Promotions for contests based on college games that are offered in other states cannot appear in Massachusetts. ■ Compulsive players must be allowed to “self-exclude,” set limits on their spending, or have a way for the company to block their account; companies can’t aim direct ads at those players. ■ Monthly caps of $1,000 will be in force for all players, and companies can raise the limit only after examining a player’s finances to determine he can afford to lose more money. ■ Advertisements for the games have to mention resources available to players with gambling problems.